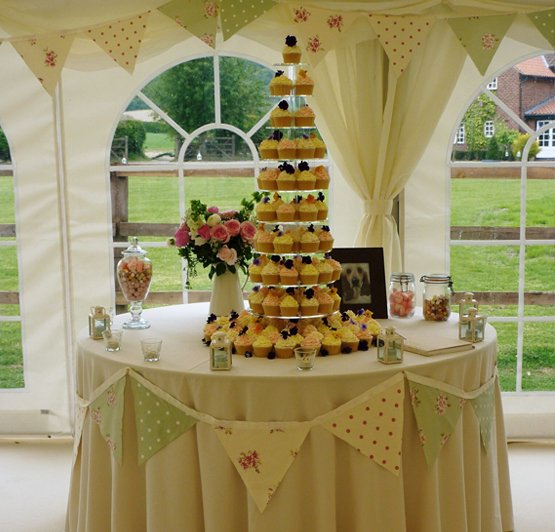 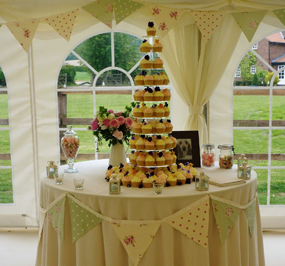 Catering menus for all occasions | Fryton Catering, North Yorkshire. 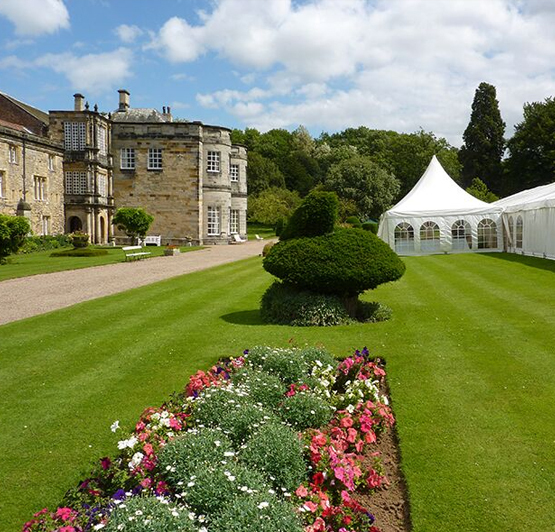 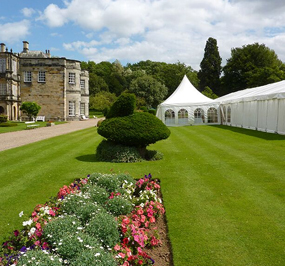 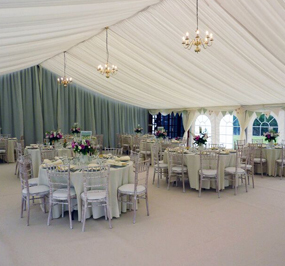 Fryton Catering enjoys its reputation as a prime catering company in the whole of North Yorkshire. 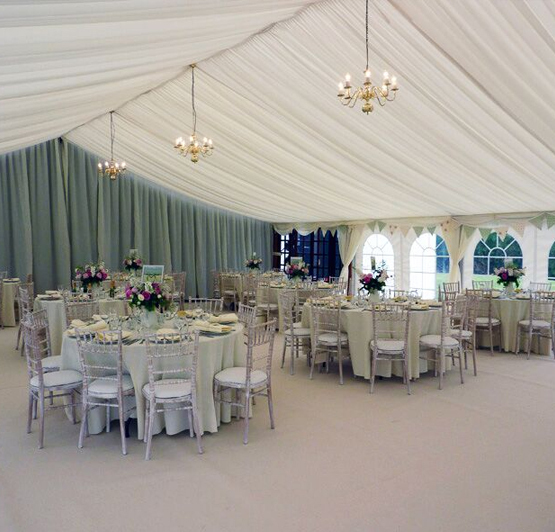 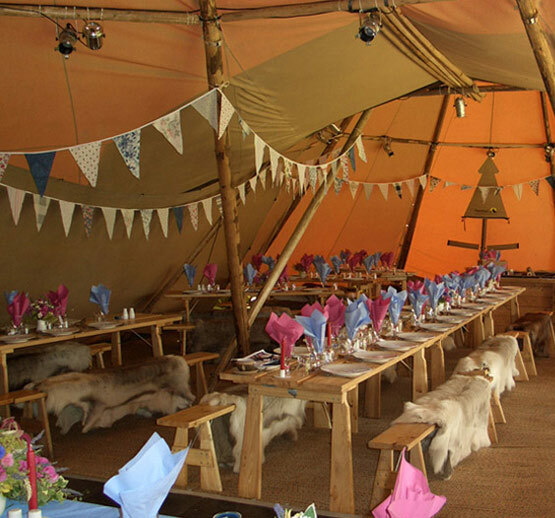 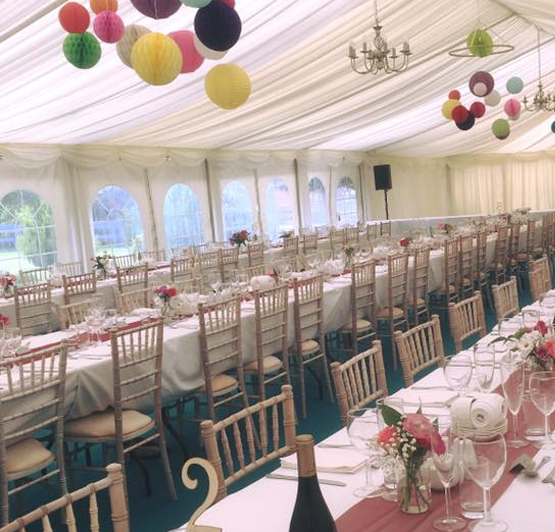 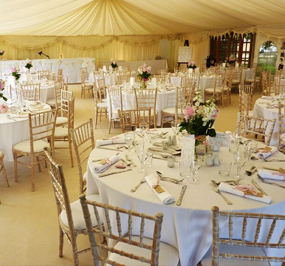 It is our extreme versatility and dedication which enables Fryton Catering to undertake first class catering for every conceivable occasion and event, both indoors and outdoors. 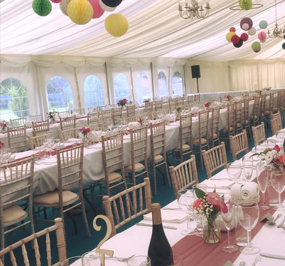 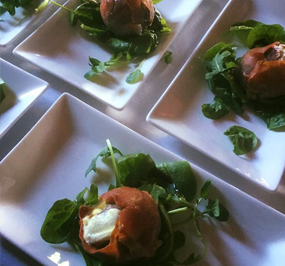 Fryton Catering's reputation as high class caterers for weddings, birthdays and other celebrations is unmatchable. 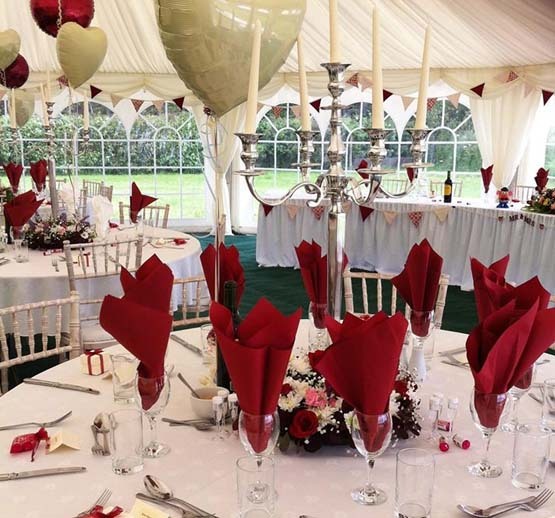 Ranging from impressive corporate event catering and formal 'black tie' occasions, to less formal catering for your hog roasts, BBQs, picnics, birthday celebrations and other red letter day occasions, our standards and value remain consistently excellent at all times. 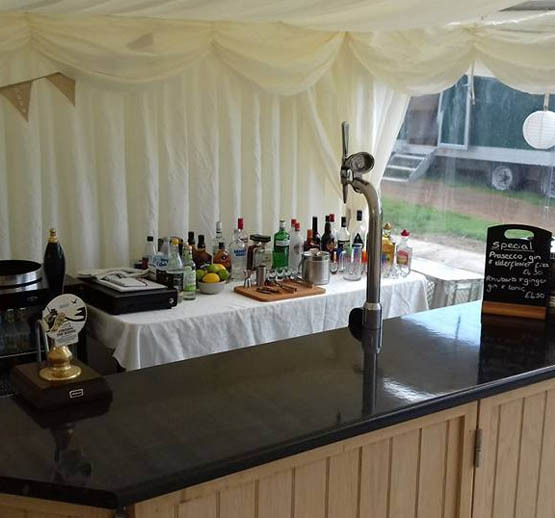 We now offer fully licensed bars for your events. 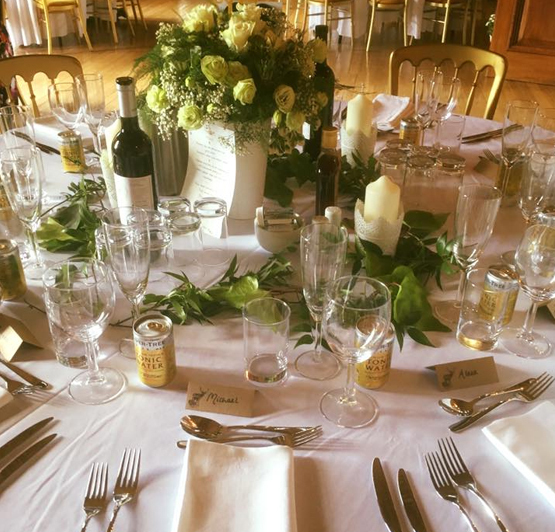 Our sister company, Beer & Bubbles, will provide a paying bar for your guests! 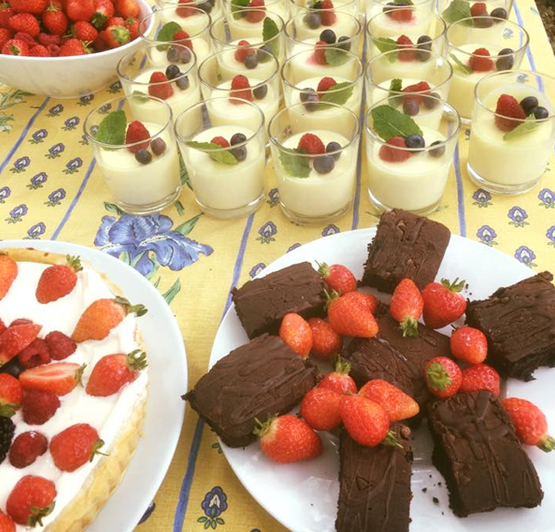 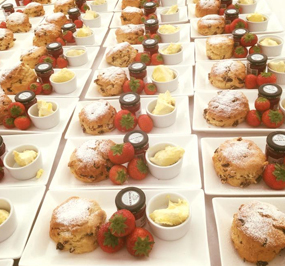 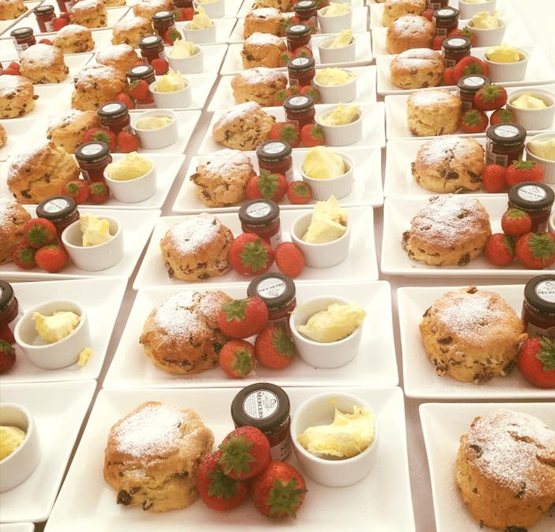 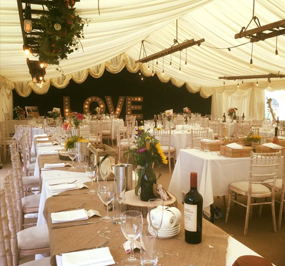 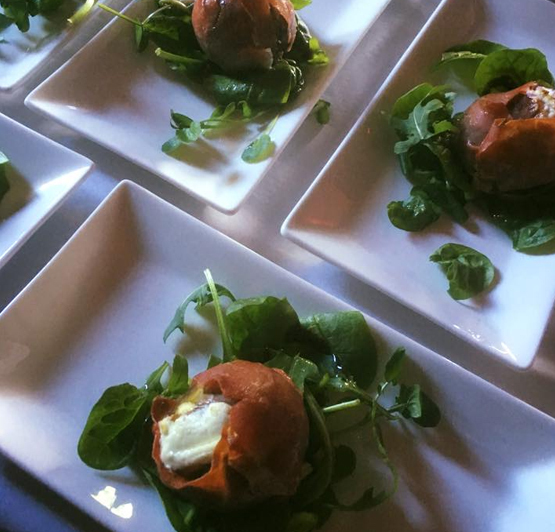 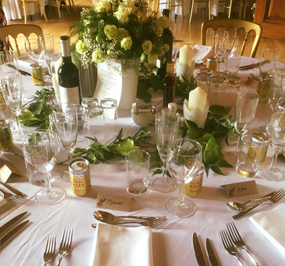 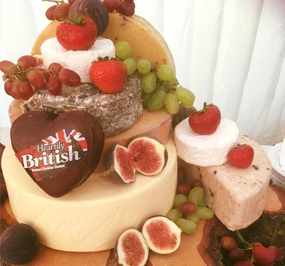 Highly experienced in the realms of wedding catering, Fryton Catering Company, based in North Yorkshire, caters for weddings throughout the year. 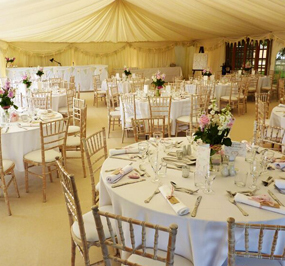 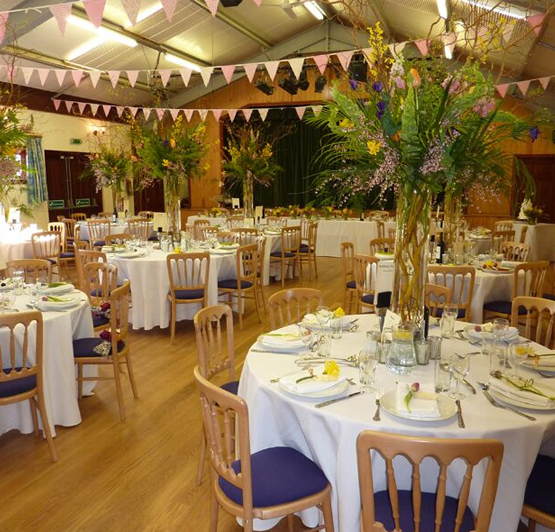 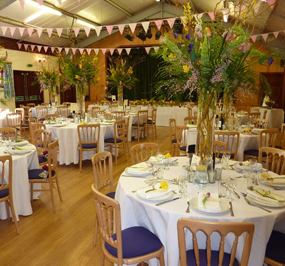 *Please note: most weekends throughout the wedding season are heavily booked well in advance! 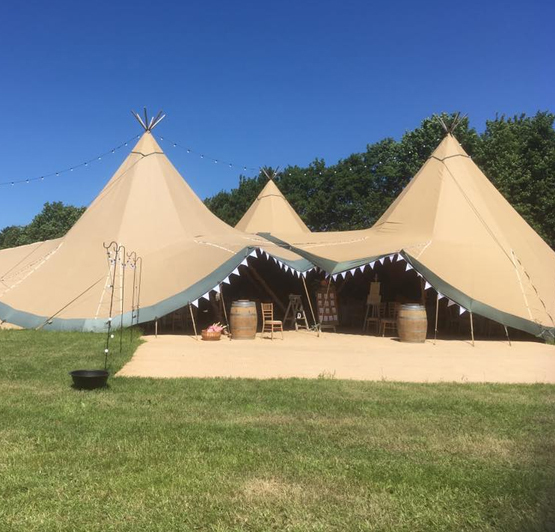 Visit the bar page for further details. 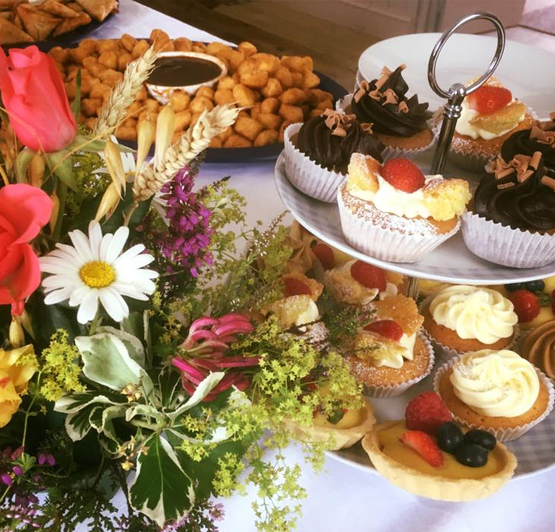 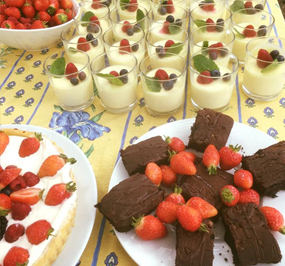 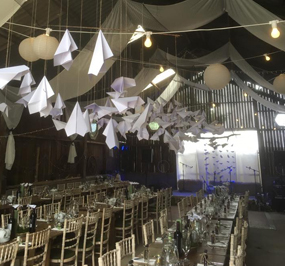 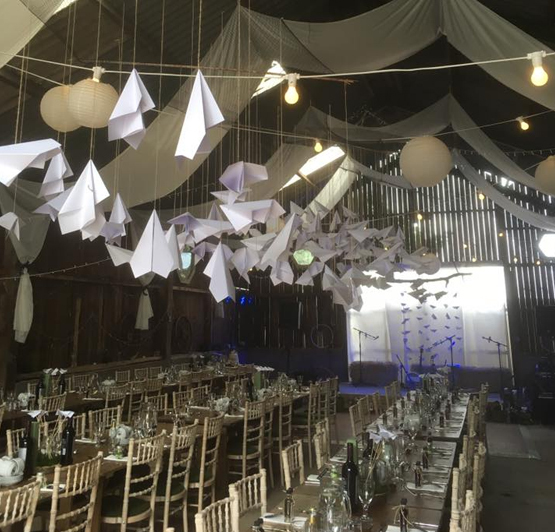 Party Time with Fryton Catering Company involves us providing all your catering requirements so that you can concentrate on making the event itself go with a swing. 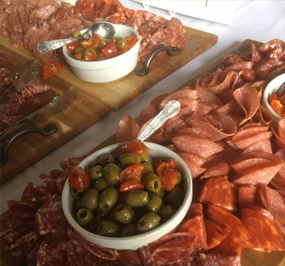 Delicious food, created to your specific taste, can be delivered to your chosen door or it can be collected – whichever suits you best! 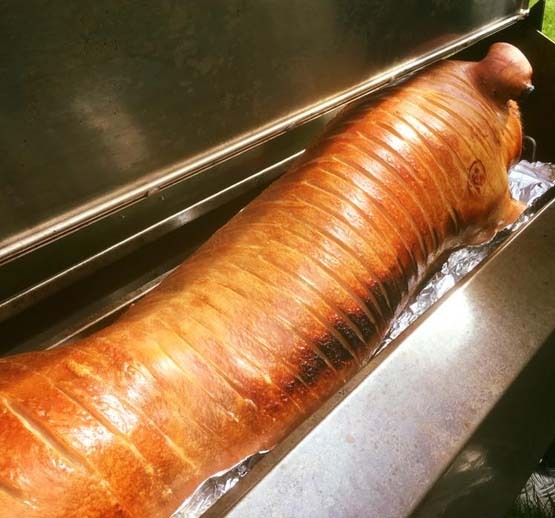 Fryton Catering in the Ryedale region of North Yorkshire serves the highest quality Hog Roasts. 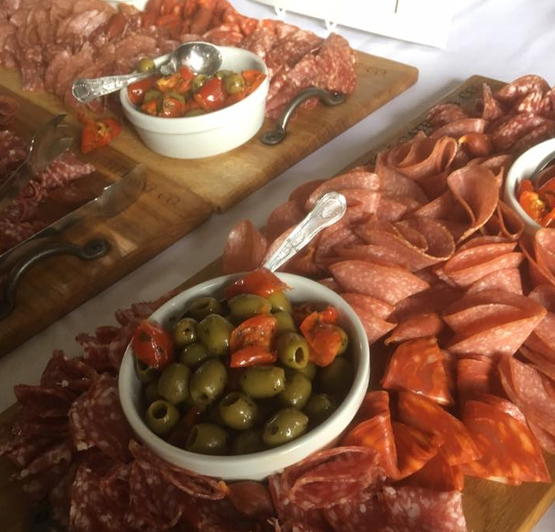 Here, traditional country cooking, using locally sourced ingredients and our own specially reared rare breed pigs, ensures that the highest quality meat is served. 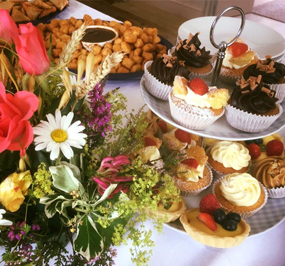 Fast Food’ takes on a new meaning at Fryton Catering where we “add value” to that luxury weekend away at your venue choice. 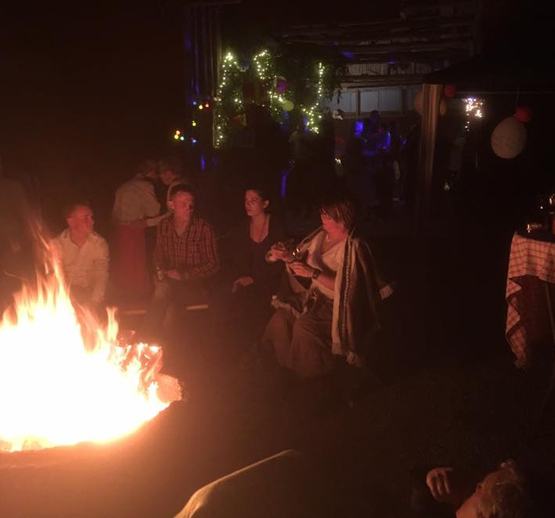 Our professionally run, quality, “fully catered package” enables you and your guests to completely relax and enjoy your precious holiday time.